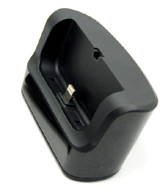 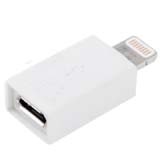 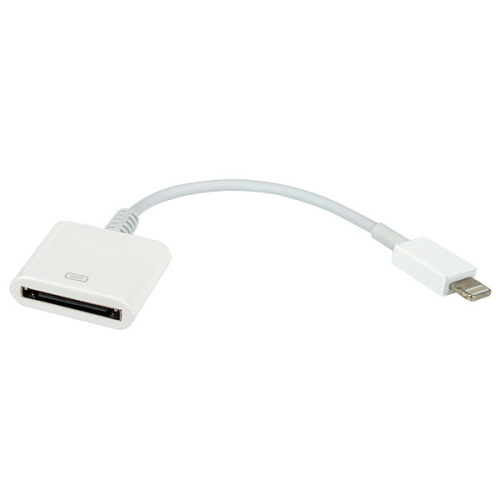 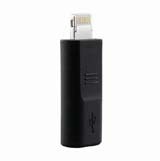 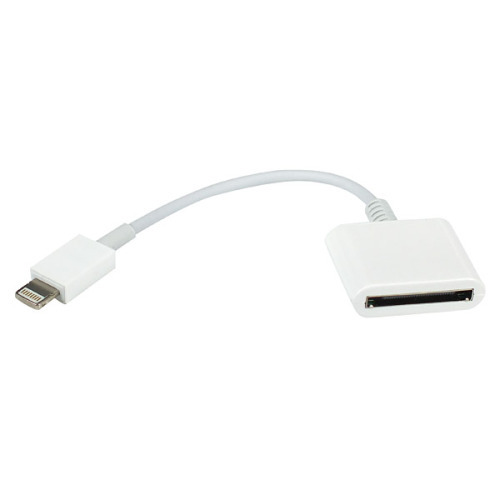 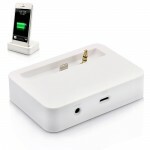 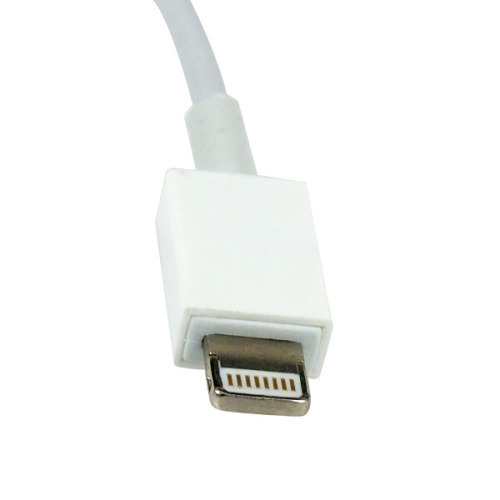 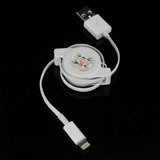 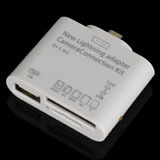 for iPhone 5 8 Pin 8 pin to 30 pin Data cable -white, Gadget Stop - For all of your phone and Apple needs! 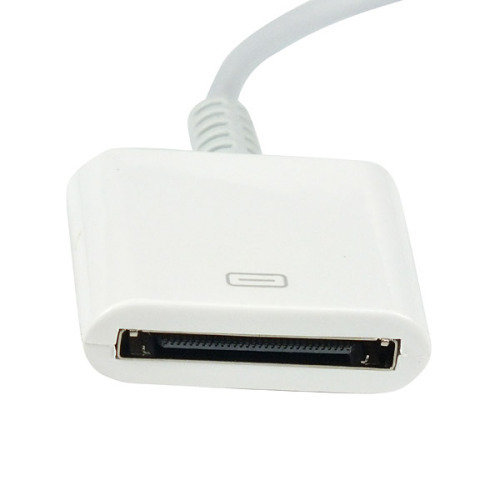 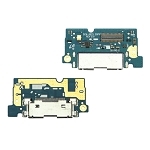 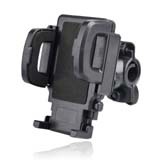 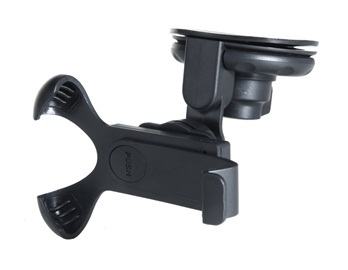 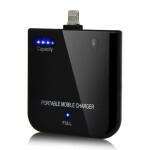 It is suitable For IOS 6.0 Device. 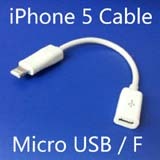 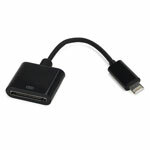 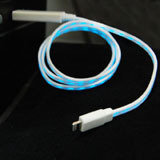 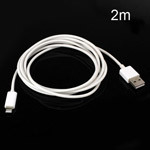 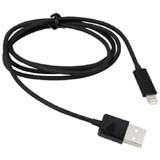 Lightning to USB Cable for iPhone 5, iPod Touch 5, iPod nano 7th generation.